May 7-11, 2017 The Barnard Columbia Chorus exchange trip with the University of Lausanne, Switzerland. All-Mozart program in Lausanne. 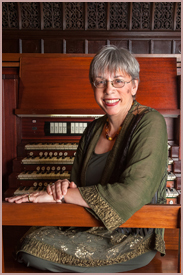 This concert, The Muse's Voice, is made possible by a Special Projects Grant from the San Francisco Chapter of the American Guild of Organists. 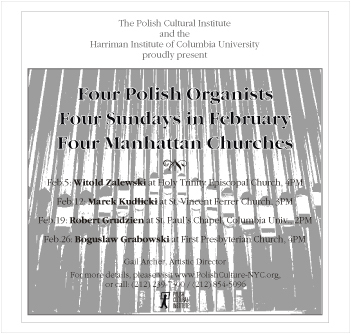 guest of Dr Peter Litman, Director of Music.